It’s a rematch! 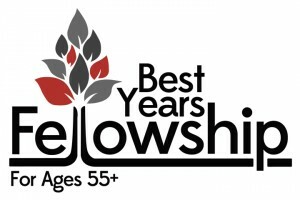 If you’re age 18-35 or 55+, we’ve got a great night of fun, food, and games planned with our Young Adults and Best Years Fellowship ministries. If you’re in the 55+ generation, sign up at The Hub on Sundays, October 23, 30, & November 6 for this free evening of competition and connection. If you’re 18-35, sign up with Pastor Mike in the church office, or fill out the form below.